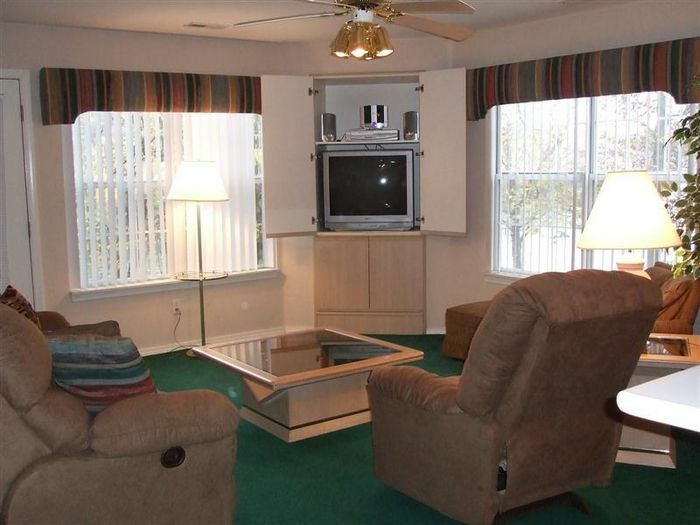 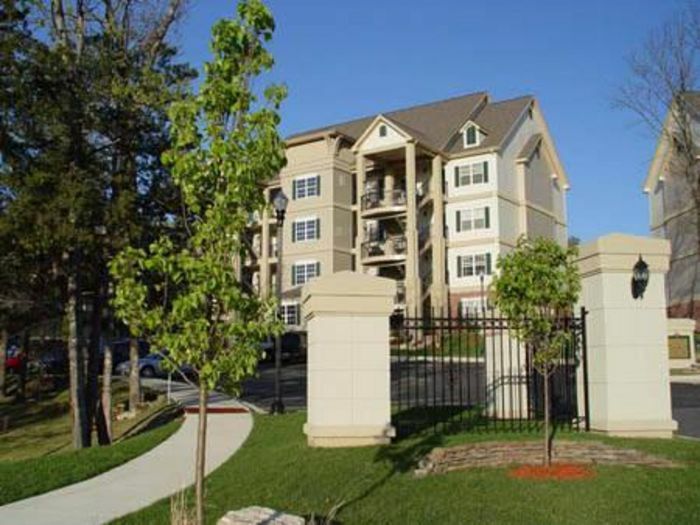 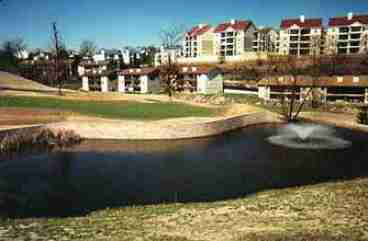 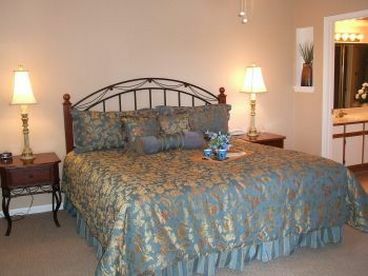 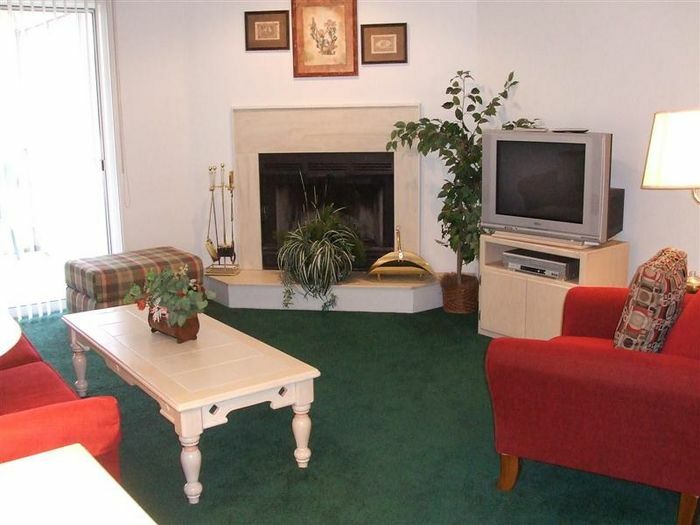 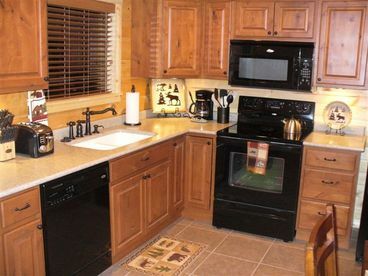 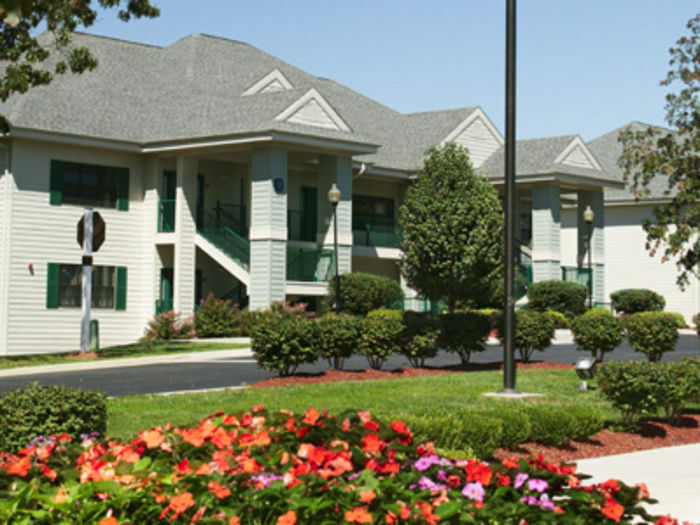 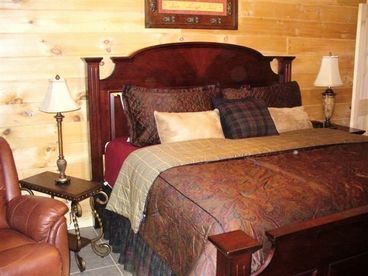 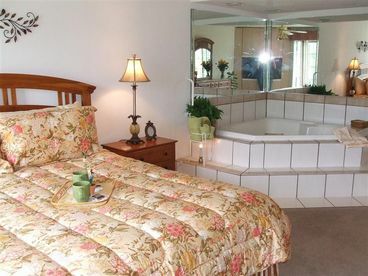 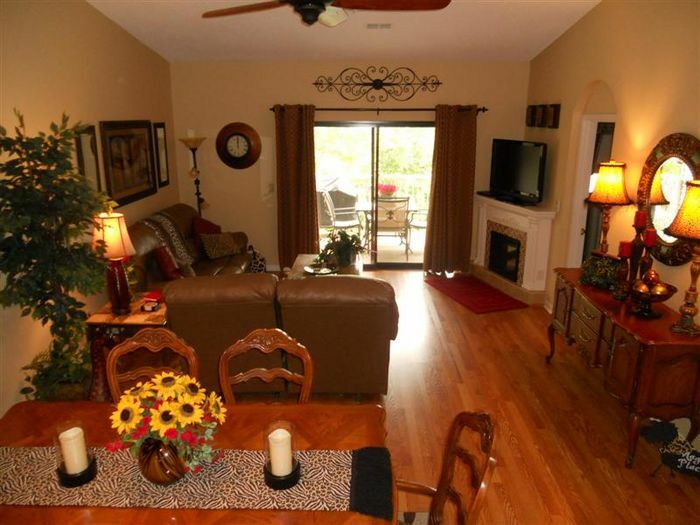 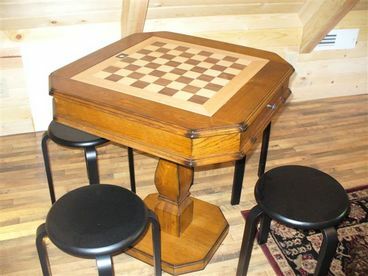 Search 28 Branson vacation rental cabins lake homes and condos in Branson. 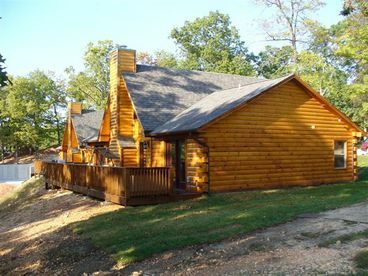 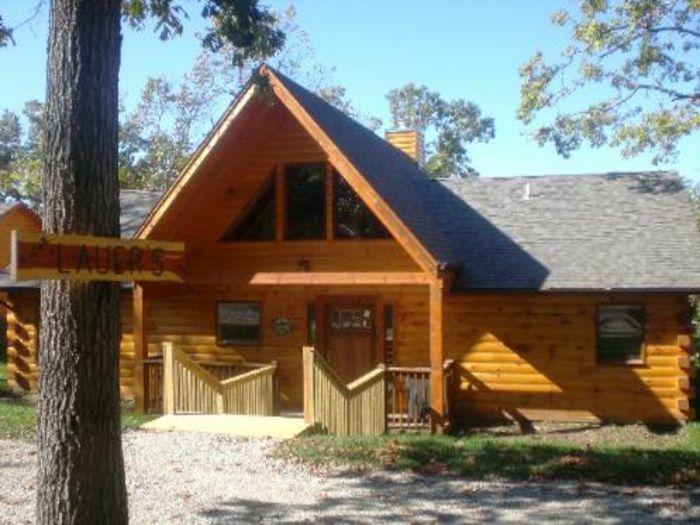 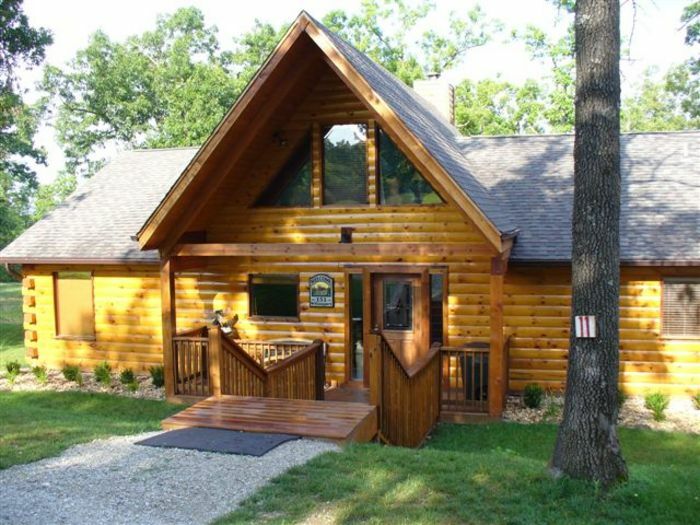 Nestled in the Ozark Mountains is the “Moose Canyon Lodge” cabin, one of the newest cabins in Branson Cedars Resort. 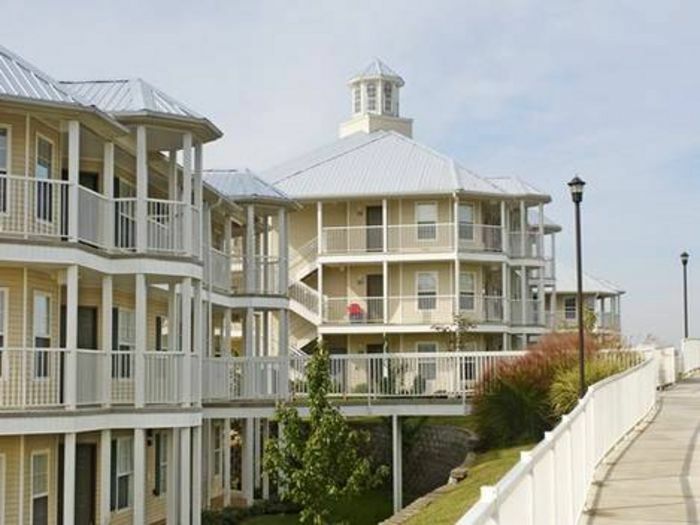 Be one of the many guests to enjoy its scenic views and luxurious amenities. 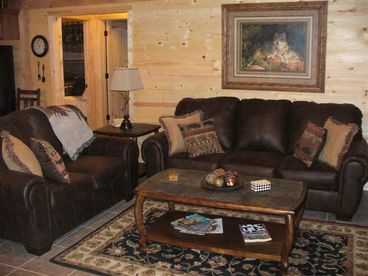 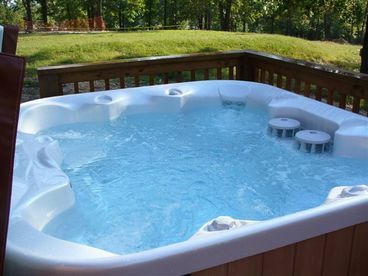 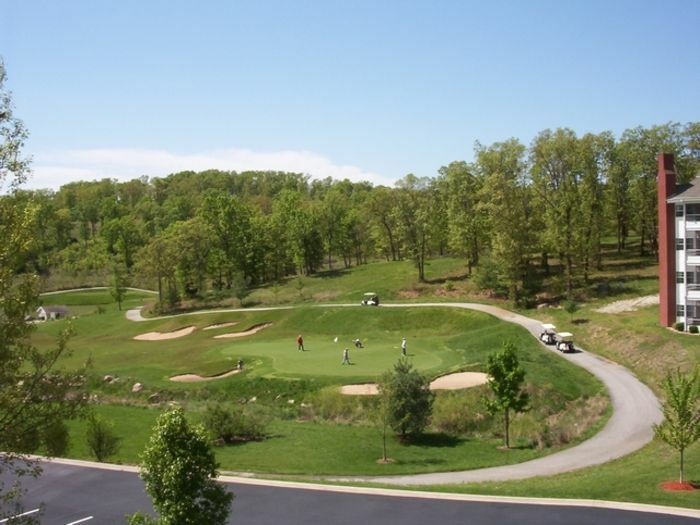 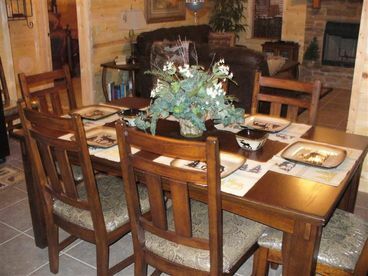 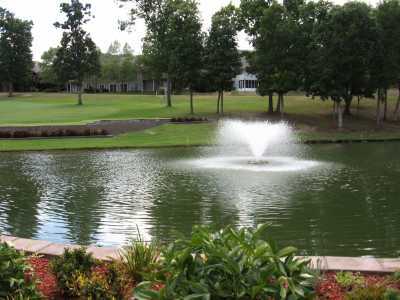 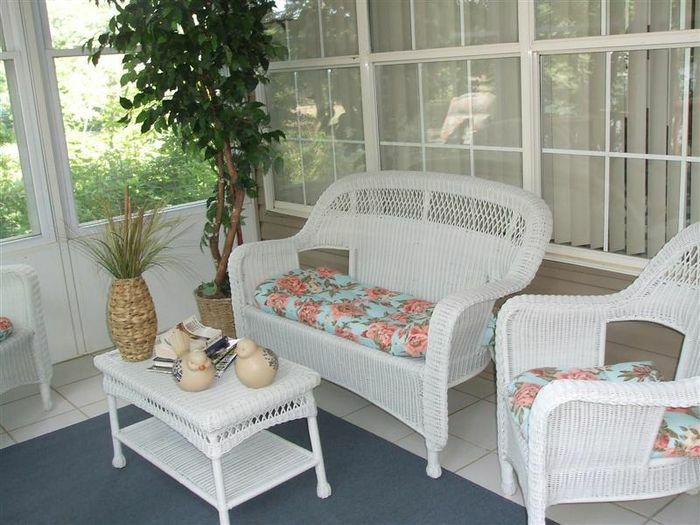 The quiet and seclusion is very relaxing and it is only 9 miles from the busy strip in Branson. 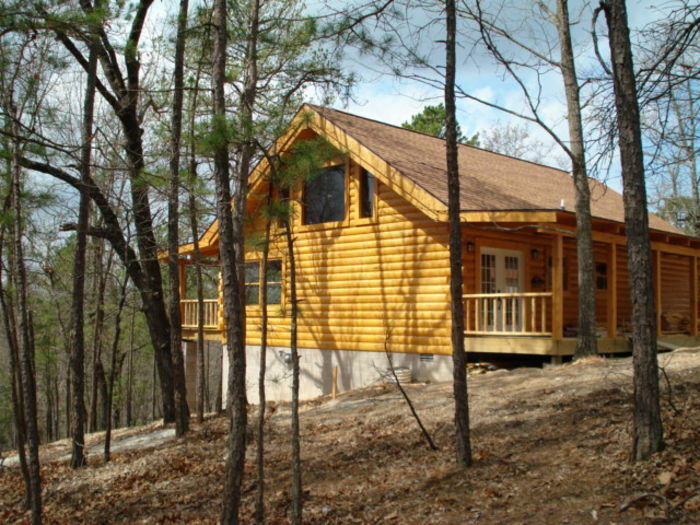 With three bedrooms, two baths, and a loft, our 1550 square feet cabin can sleep up to 10 people. 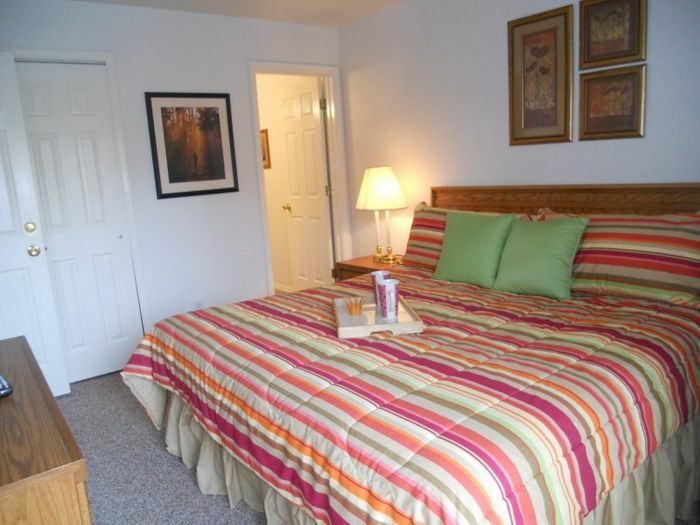 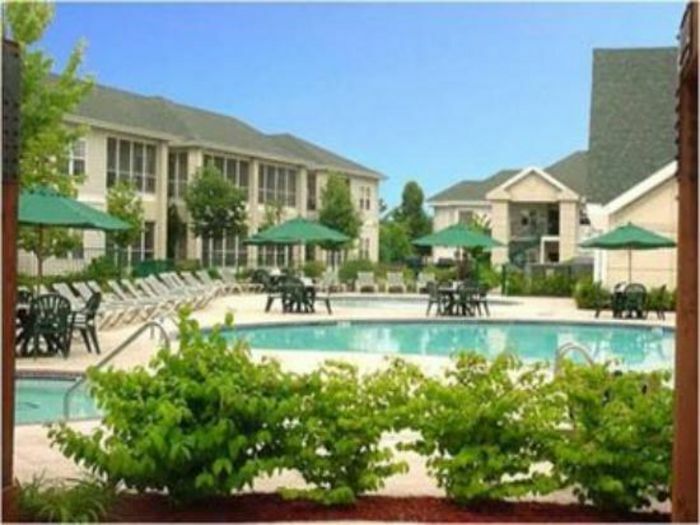 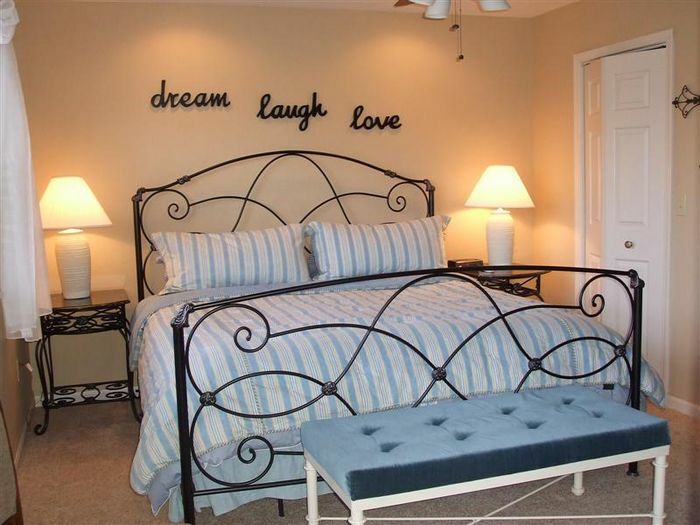 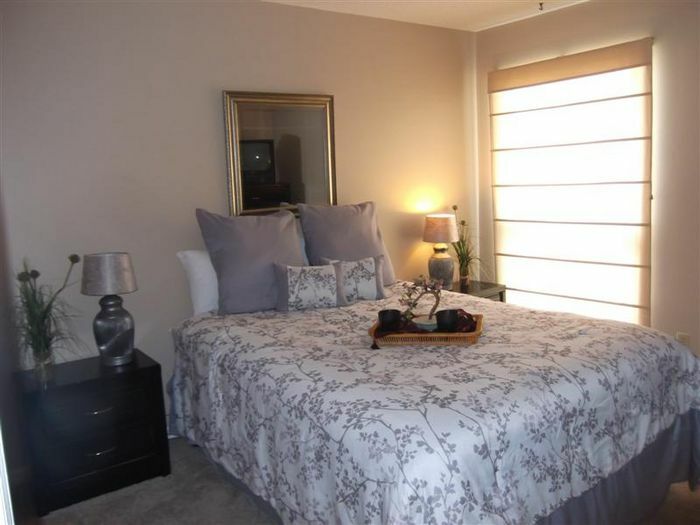 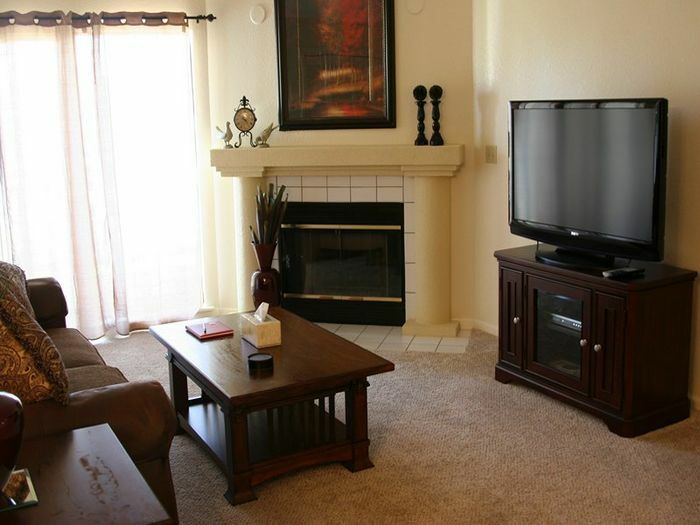 So there’s no need to worry about renting multiple rooms for your large or extended family.